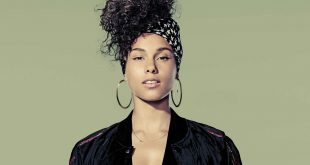 Alicia Keys premiered Hallelujah during a performance of In Common on SNL last month and now the official release has come. Yesterday she dropped the track which is slated to appear on her 6th studio album slated to drop later this year. Listen below.